A delicious, zingy freshness and lift immediately jumps from the glass offering scents of mineral, red slate and yellow stone fruit. Giving away the high-altitude nature of the Chataigners vineyard, there is a pristine and energetic vibrancy with notions of crystalline white plum and sweet herbs and just a hint of Asian spice. The palate is awash with fresh steely fruit, with a core of lip smacking freshness supporting the candied lime and fresh crushed citrus flavours. Immediate and expressive, yet tightly coiled and tensile. 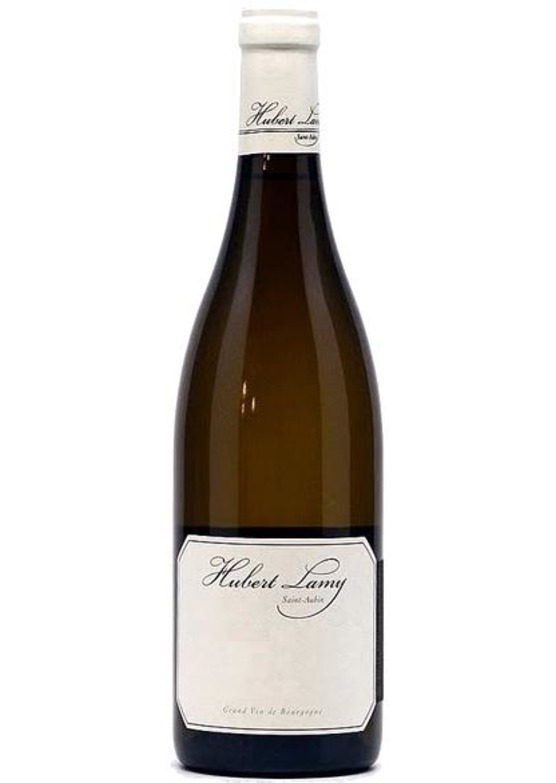 This is delicious Chardonnay from the master of St Aubin.